After directing movies like Pattunool Unjaal and Ithu Manthramoo Thanthramoo Kuthanthramo, director Saina Pallithazhathu is gearing up to helm his next project which is based on the backdrops of Malabar. Tilted 'Divorce Notice', the movie which is currently at its pre production stage is produced by Oasis Saidu Mohammed under the banner Saison International. Scripted by Saina Pallithazhathu himself, the movie will start rolling from April with Ottapalam as the main location. The tunes for the movie will be set by M Jayachandran. 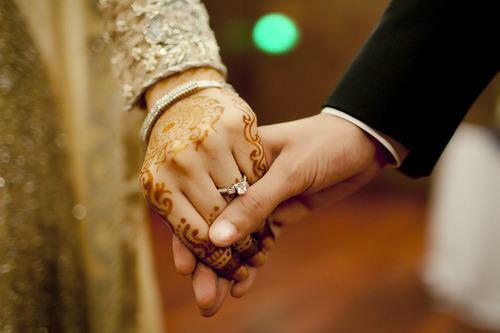 According to the Islam, the muslim marriage is the assimilation of two souls which merges of two families. The wedding ceremony, which is known as 'Nikkah', means 'the ritual of contract' is being conducted at the presence of two male witnesses. The weddings are being carried out according to the Islamic traditions with the guidance of Mullah or Musaliar. The marriage should be registered before the Register of marriages. Both the spouses enter a contract which is being registered and maintained by the Jama –ath. Meanwhile, an unhappy relationship or sarcastic situation between the couple can lead to Divorce or Talaq. 'Divorce Notice' themes around, the marriage and divorce that happens in the orthodox families of Malabar. The conventional thoughts of the families lead to actions which bring down peace and harmony. The movie is expected to be an eye opener for the society. Director Saina Pallithazhathu plans to mix up his talent bringing the unusual things which still happens in this modern world. 'Divorce Notice' would be one among the malayalam movies which would reach theatres in 2014. The movie would be produced under a limited budget with new faces in lead. The year also mark the entry of new film makers which huge dreams. Some of the big budget movies which are gearing up for release are 'Gangster' Mr Fraud', 'Ring Master', '7th Day' and '1 by 2'.